In everyday Bhutanese traditional clothes — Toego & Kira. 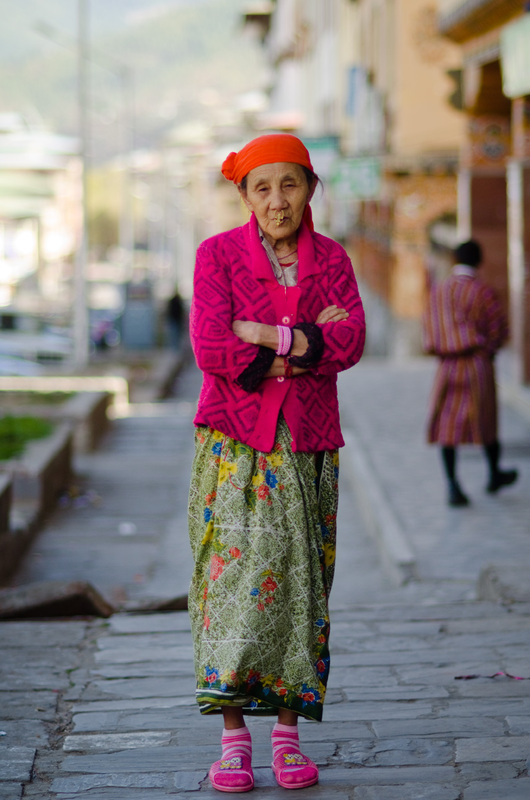 90 year old Bhutanese woman in traditional attire(togeo and kira) and checkered vans. Photographed at the Punakha festival in Punakha, Bhutan. What’s your favourite place in Bhutan? Misty Blue by Dorothy Moore. My oldies playlist. So there is The Chi-Lites, Al Green, The Manhattans, Otis Redding. Layap Woman. 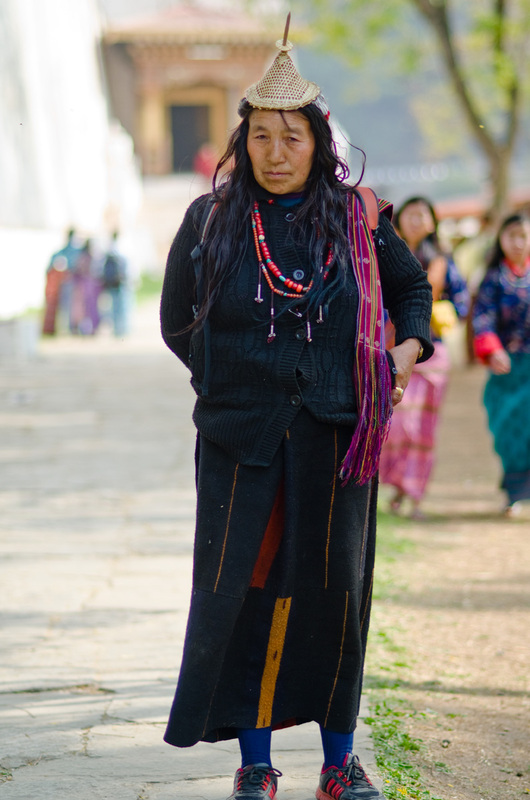 The Layap are indigenous people inhabiting the high mountains of northwest Bhutan. 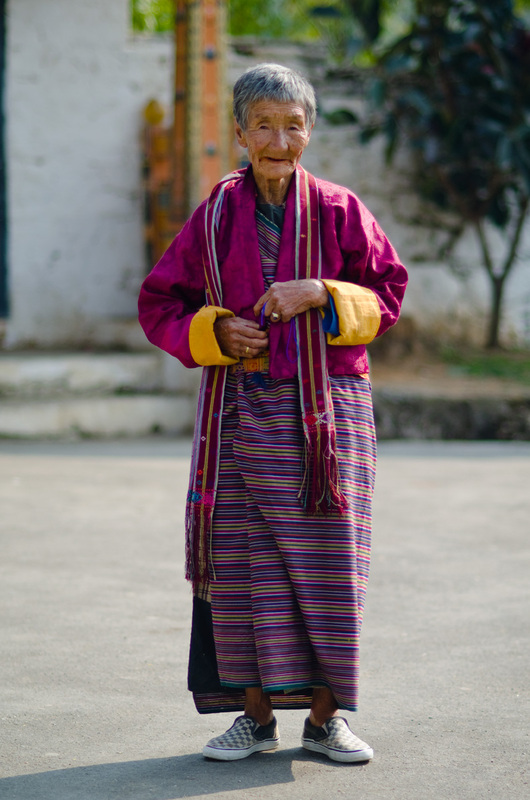 75 year old Bhutanese woman. 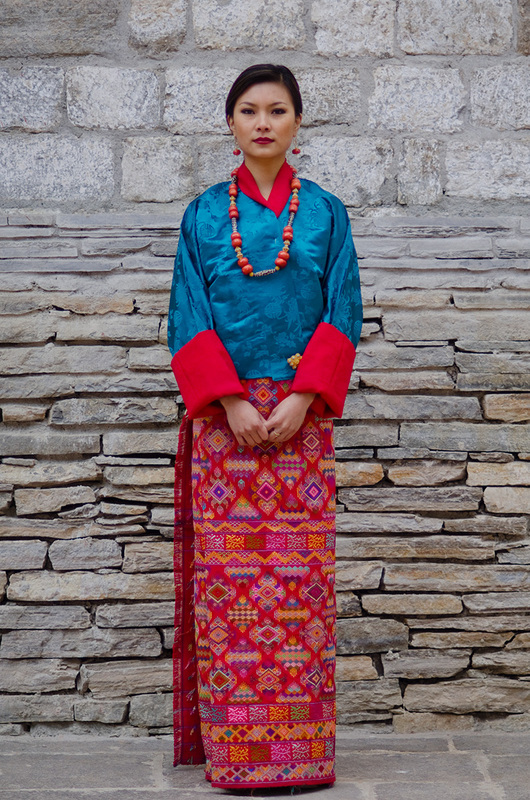 Wearing Wonju and Kira – the national dress for women in Bhutan. 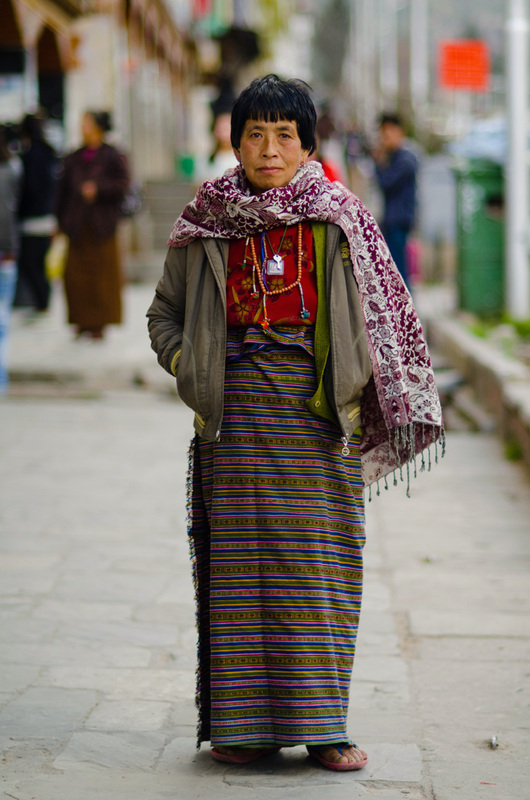 Photographed after her prayers outside the Chorten in Thimphu, Bhutan. 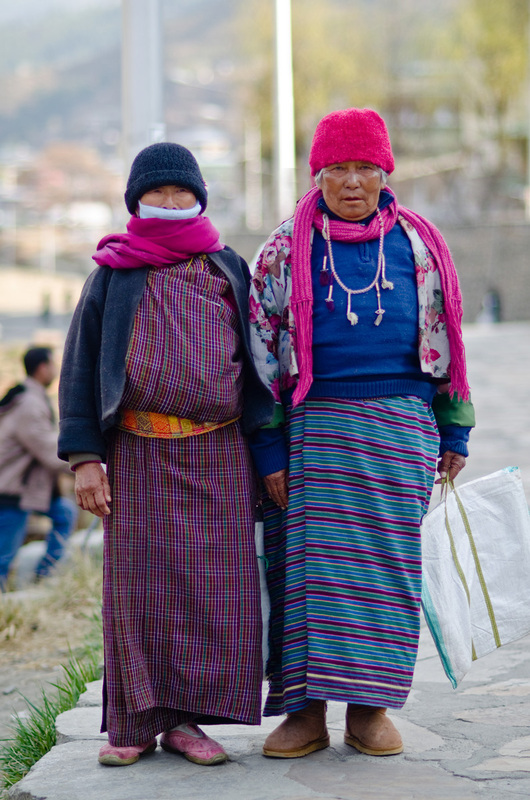 Bhutanese women. 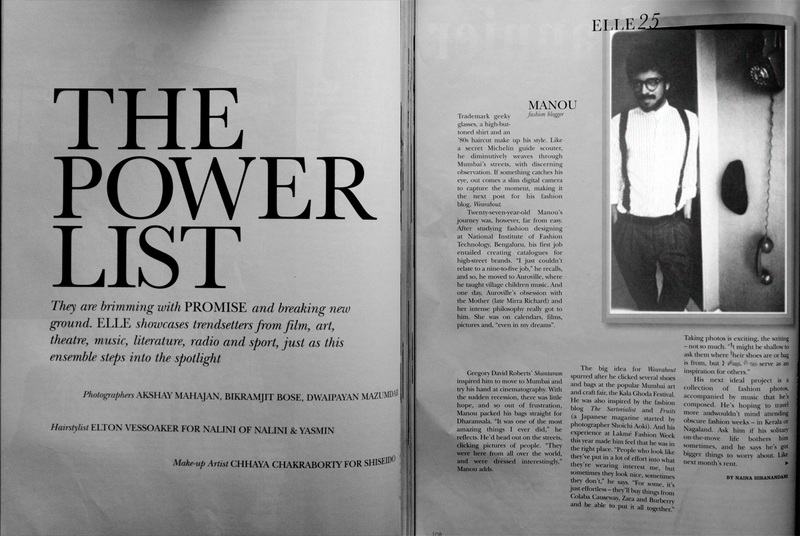 In their 60s. 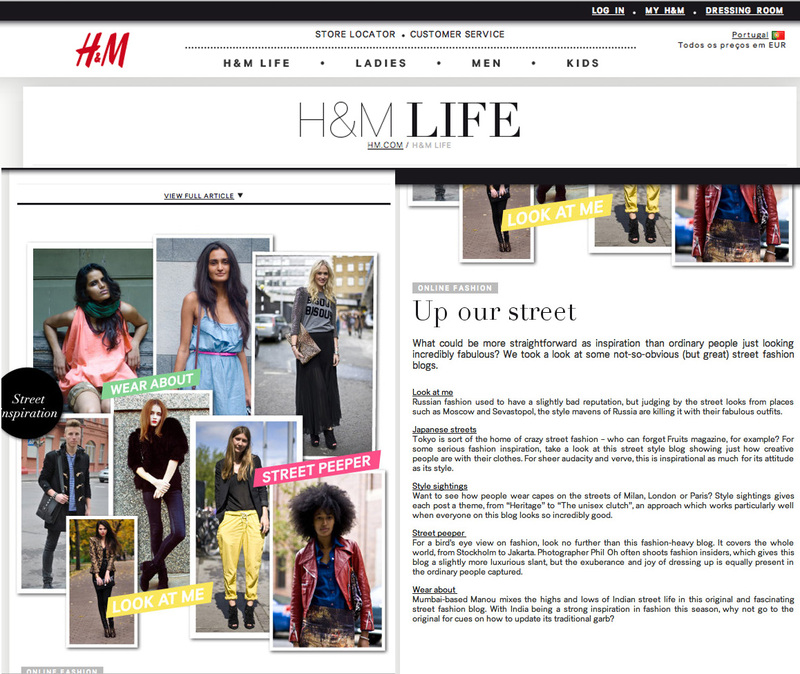 Or 70s. They weren’t sure. 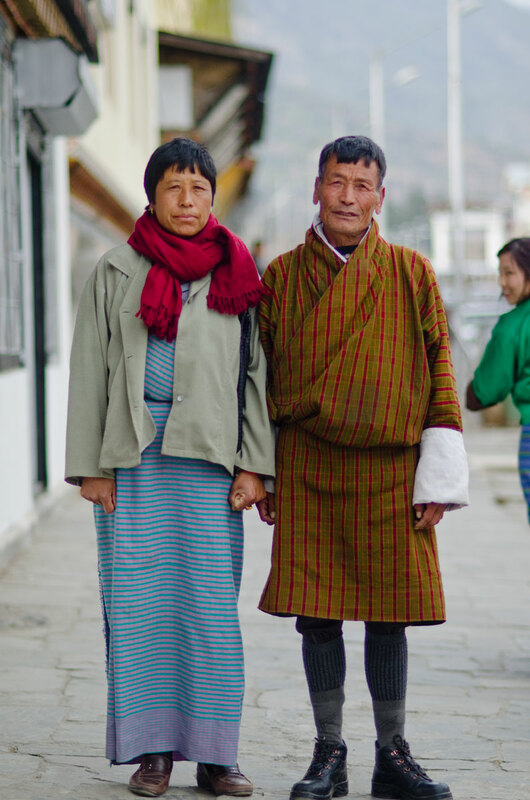 Wearing Togeo and Kira – the national dress for women in Bhutan. 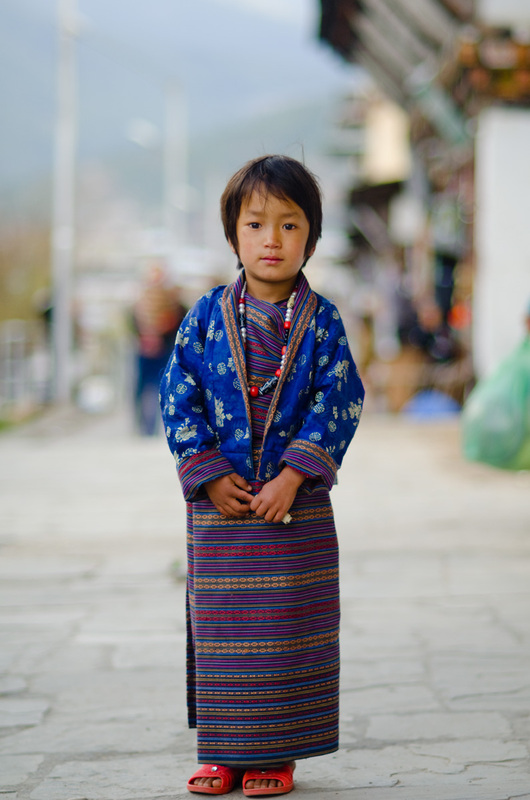 Photographed outside the Chorten in Thimphu, Bhutan. 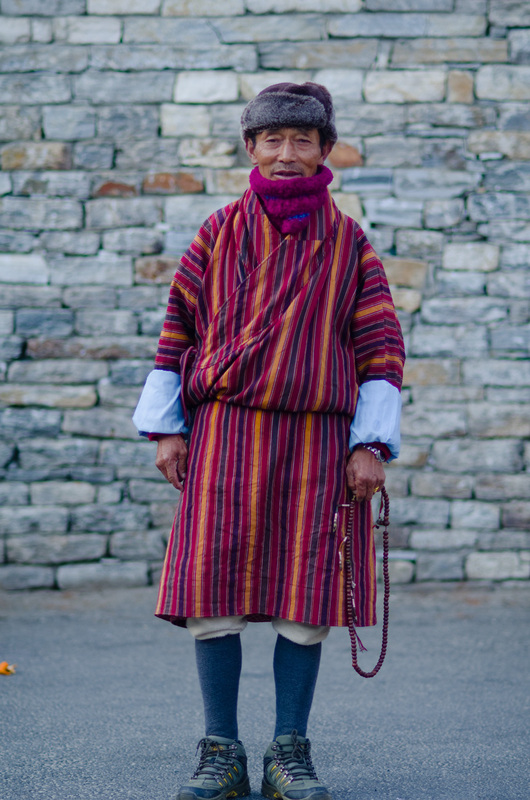 Bhutanese man in Gho – the national dress for men in Bhutan. 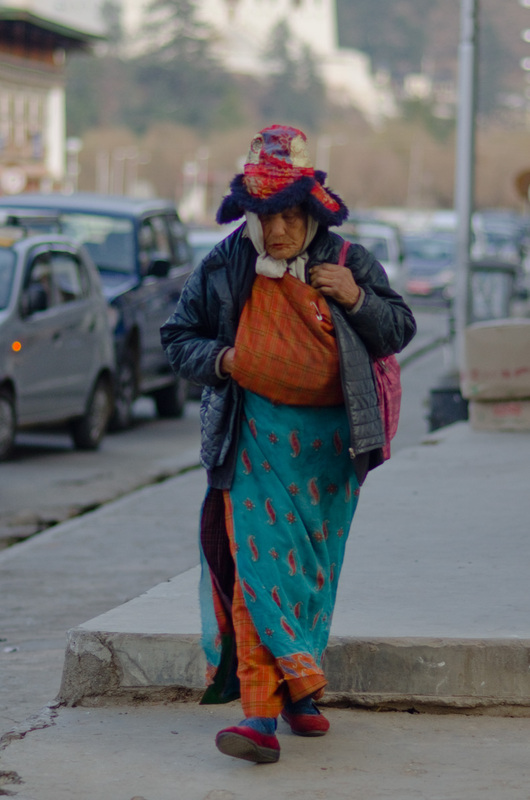 Photographed on Norzin Lam Street in Thimphu, Bhutan. A 55 year old Lhotshampa woman. Housewife. 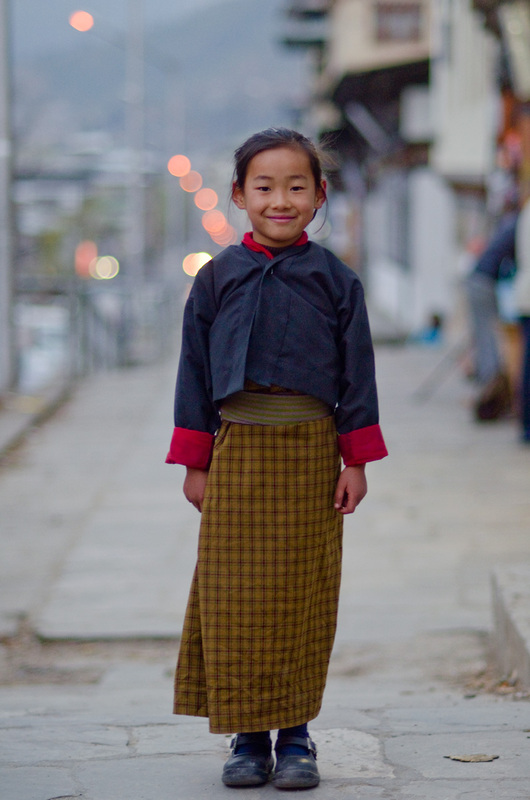 A 5 year old Bhutanese girl in traditional dress(togeo and kira). 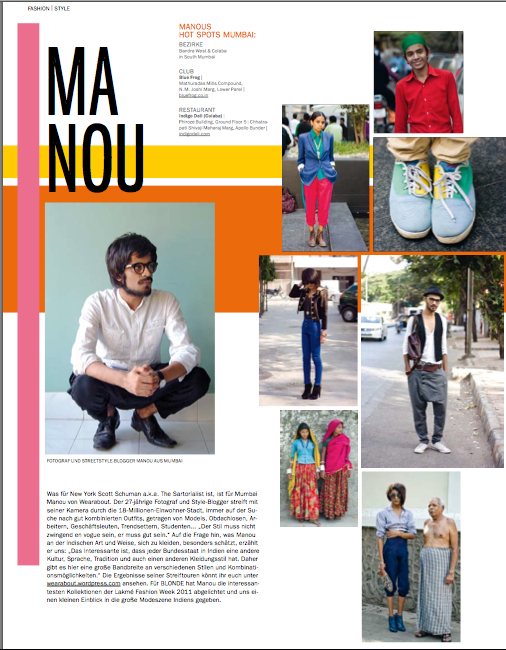 Will start going to school next year. Hometown: Mongar. It’s the 1st day of Losar here and town seems empty. 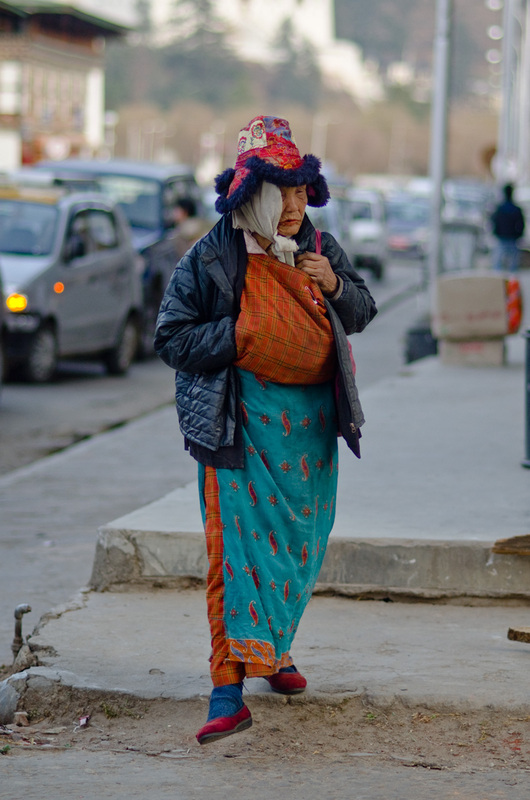 A 75 year old Lhotshampa woman. Works as a baby sitter. 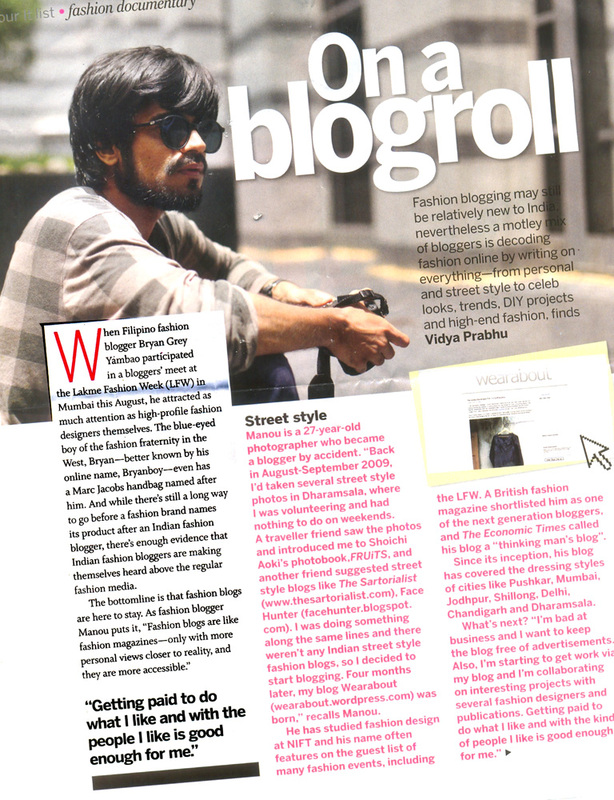 A 45 year old street vendor. 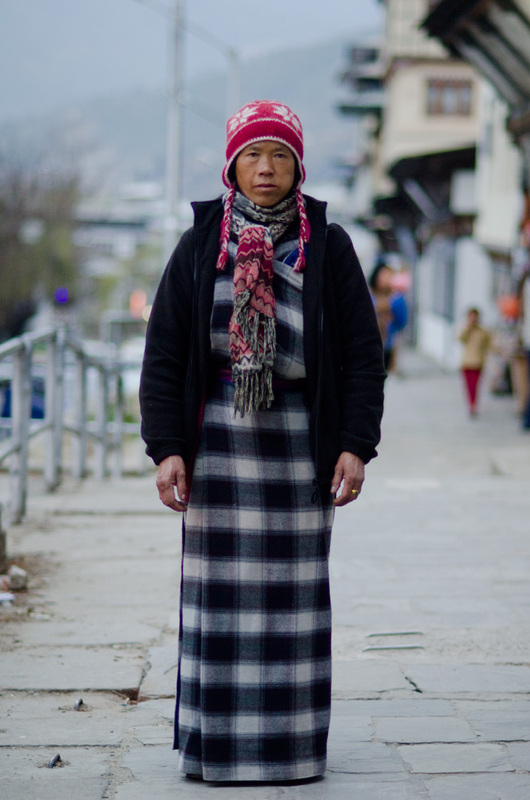 Lives in Thimphu. 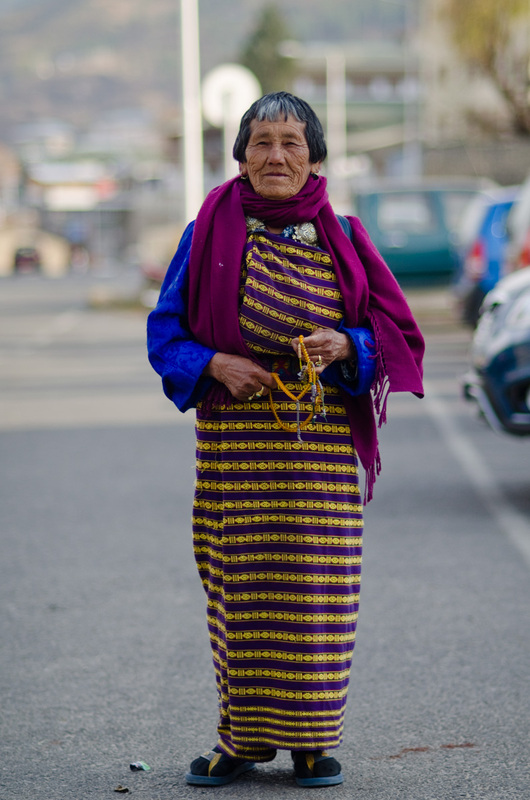 Thuji, a 60 year old Bhutanese woman. Is wearing Togeo and Kira — the national dress for women in Bhutan. 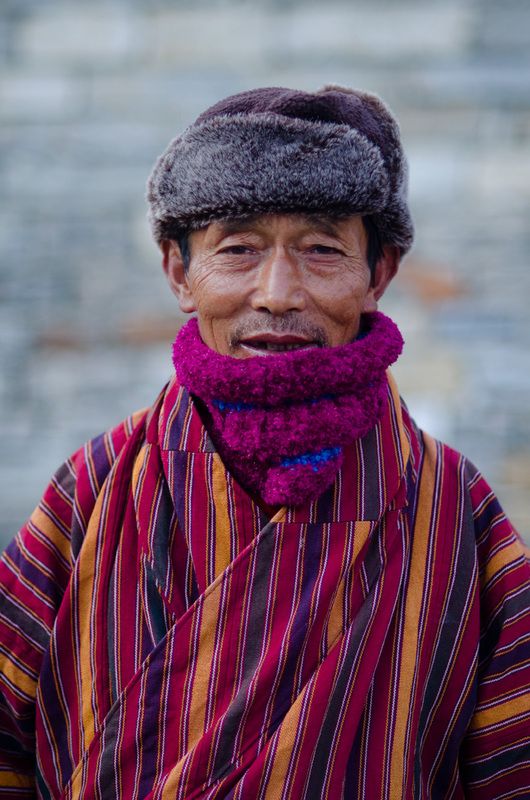 Man is wearing the Gho — traditional/national dress for men in Bhutan. 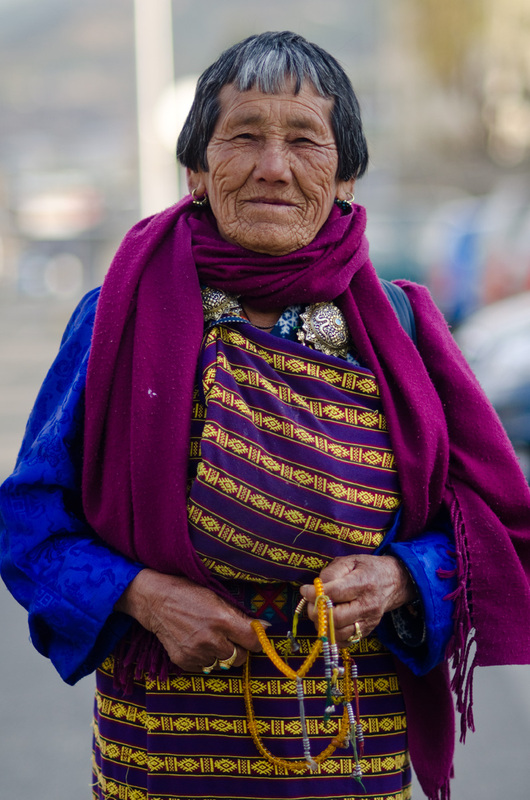 Old Bhutanese woman. 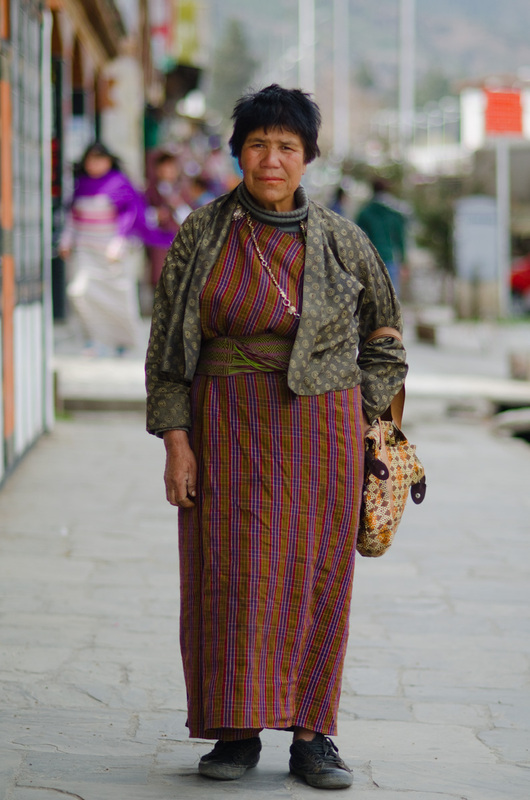 Photographed on the main market street in Paro, Bhutan. It was getting dark and the only three people I stopped for photos had refused and I had nothing else to do so I decided to follow her just to see where she was going. 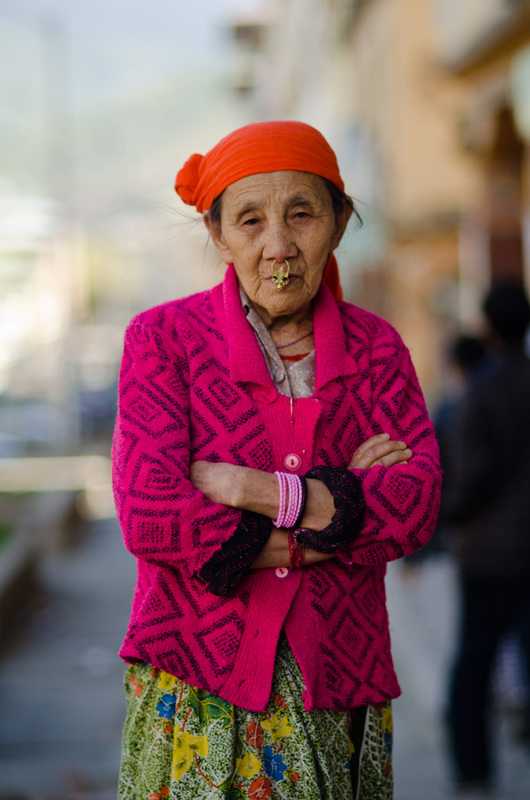 We crossed through the entire Paro market stretch — she stopped thrice for a moment each time to greet people who recognised her. We crossed the taxi stand, my hotel, further off on an unfamiliar road. By now we’d been walking for about 20 minutes until she crossed the road for no apparent reason to me and then we were walking parallel to each other and then somehow I got ahead of her and she crossed the road back again and then she was walking behind me..